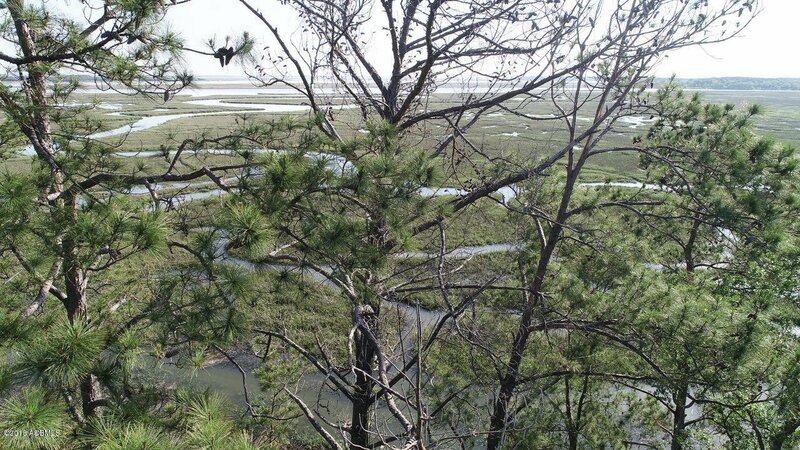 What a View!!! 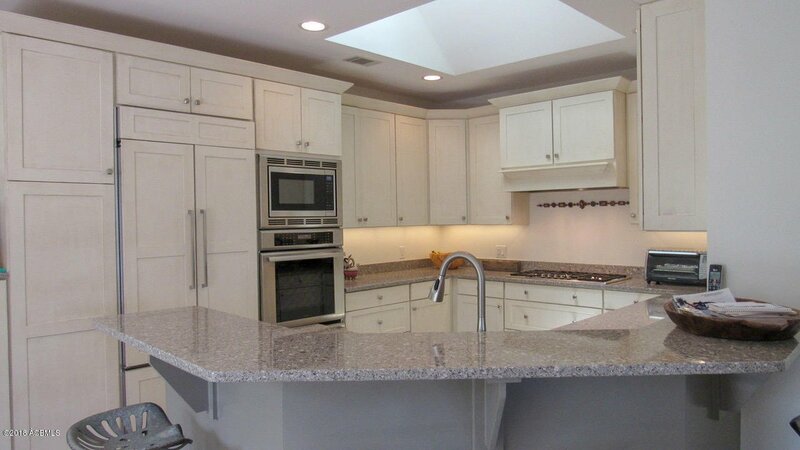 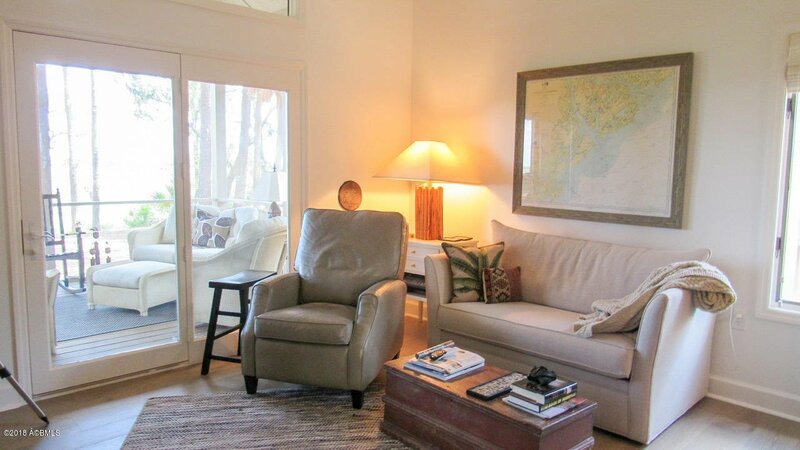 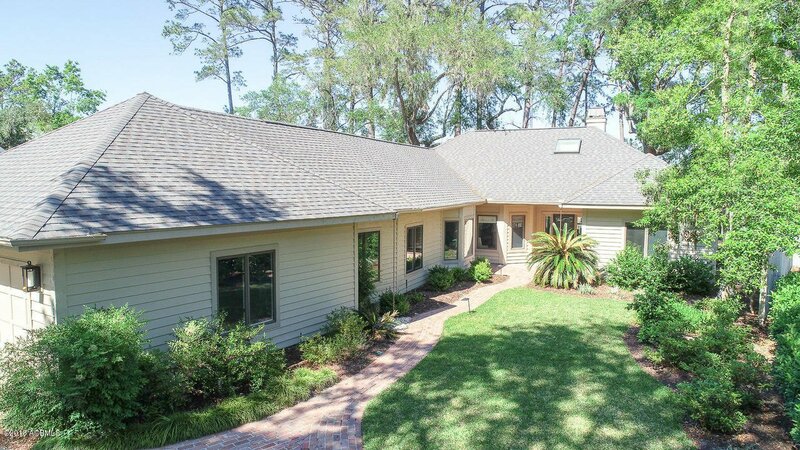 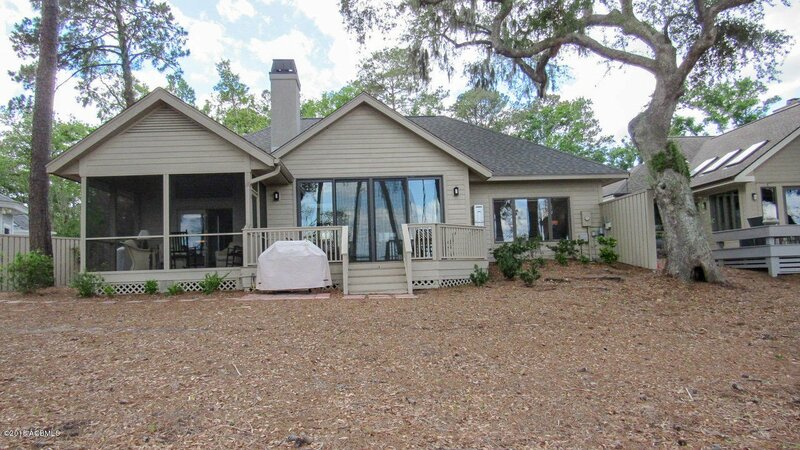 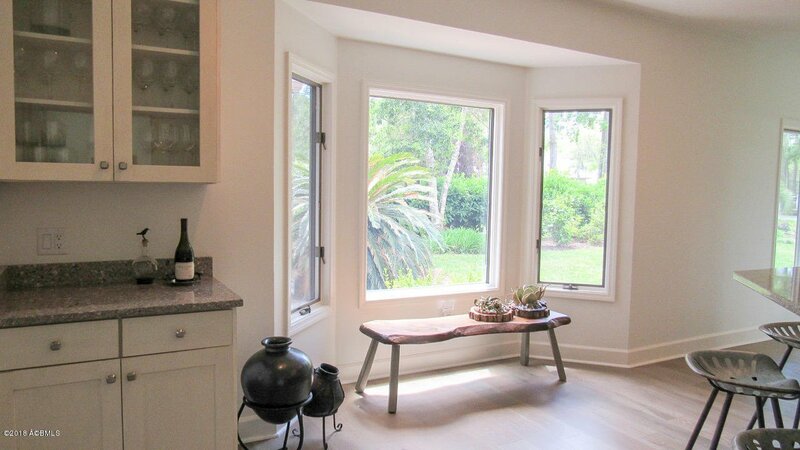 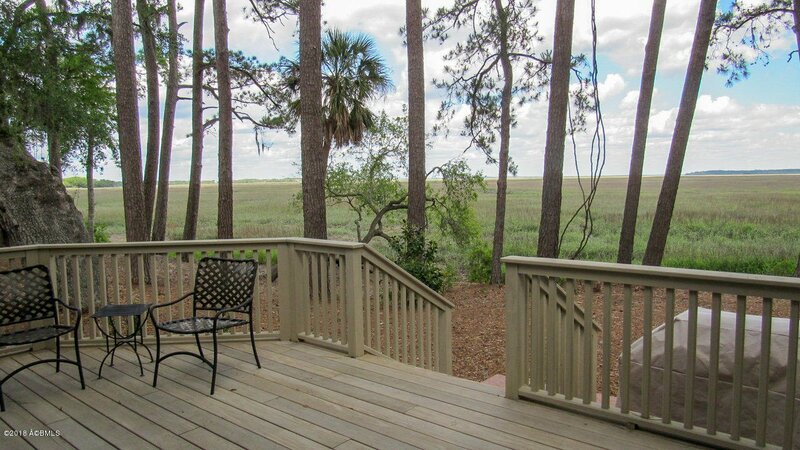 Amazing renovation with floor to ceiling wall of windows & doors overlooking the Marsh & Waters of Jenkins Creek. 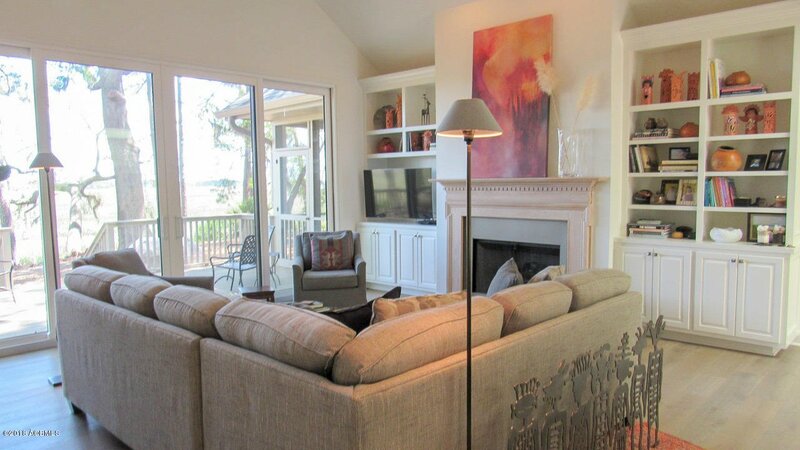 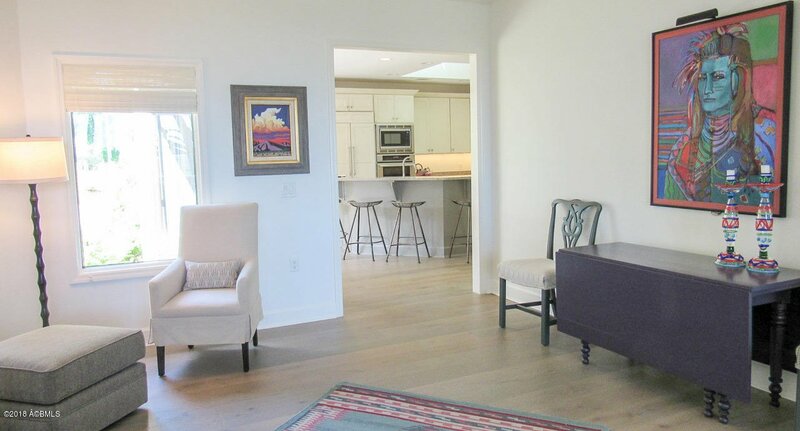 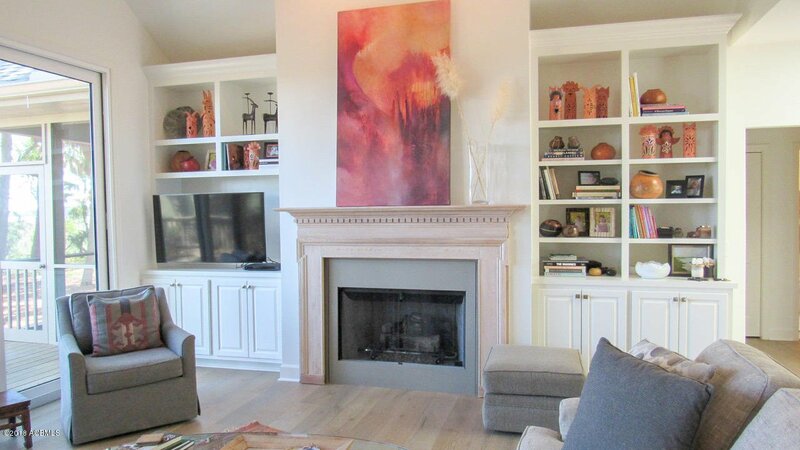 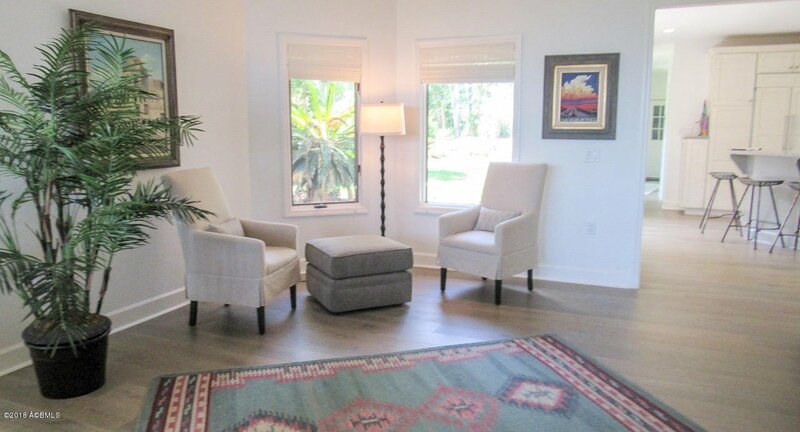 Enjoy spectacular sunrises from Master bedroom, family room, deck and screened porch. 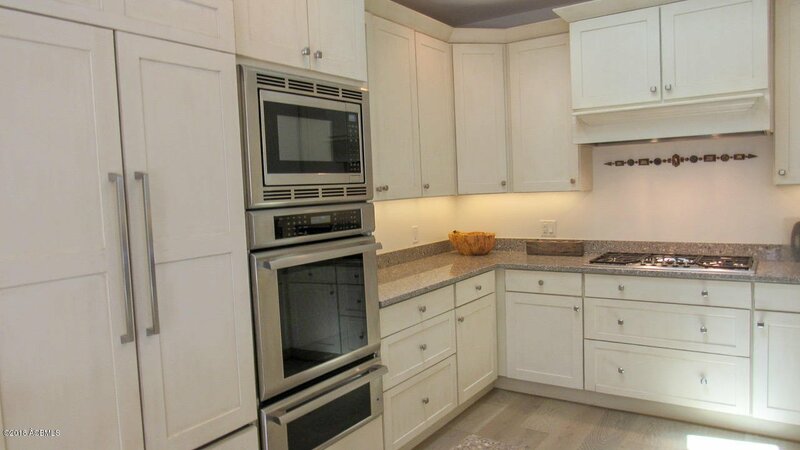 An open floor plan allows marsh views from the gourmet kitchen with Thermador appliances including gas cooktop, convection oven, warming drawer and beautiful custom cabinetry. 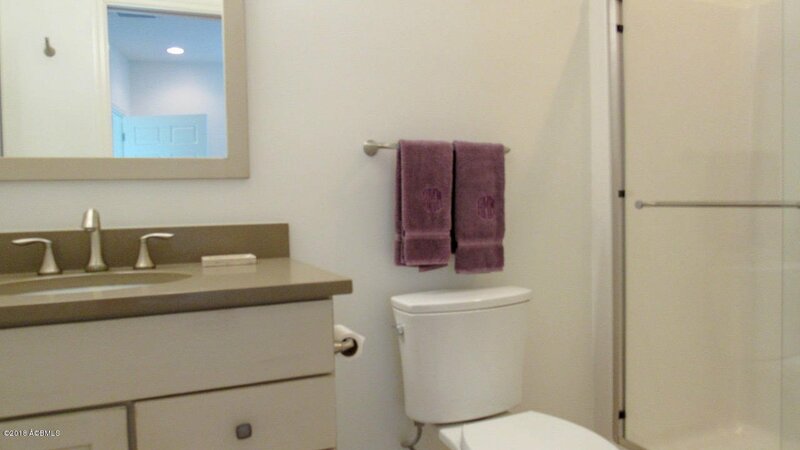 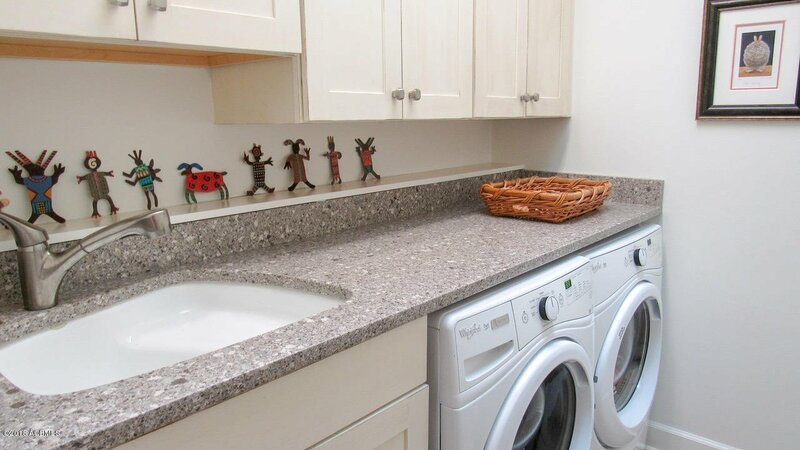 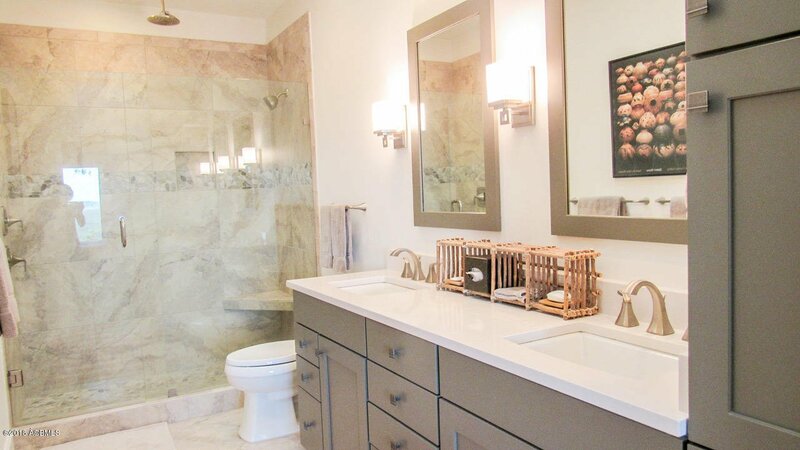 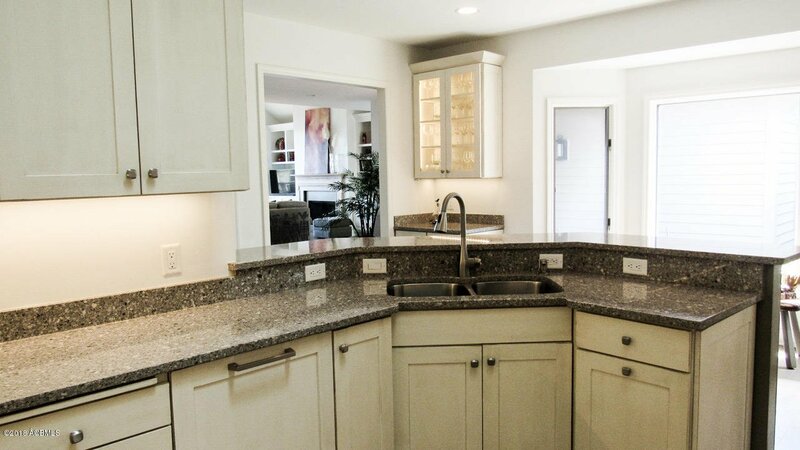 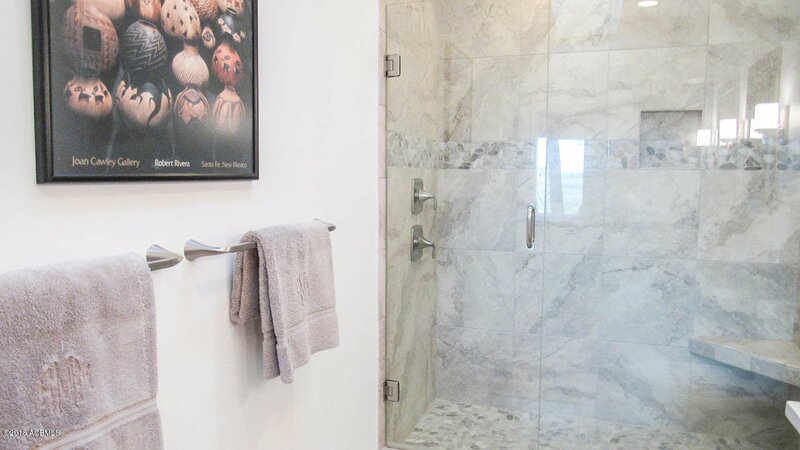 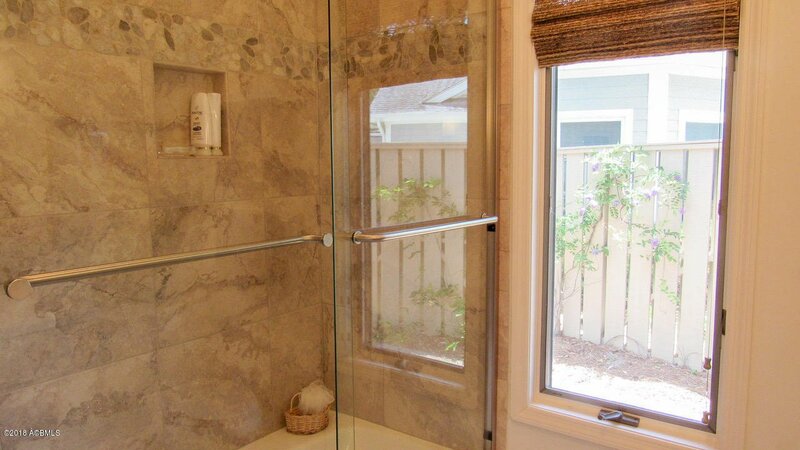 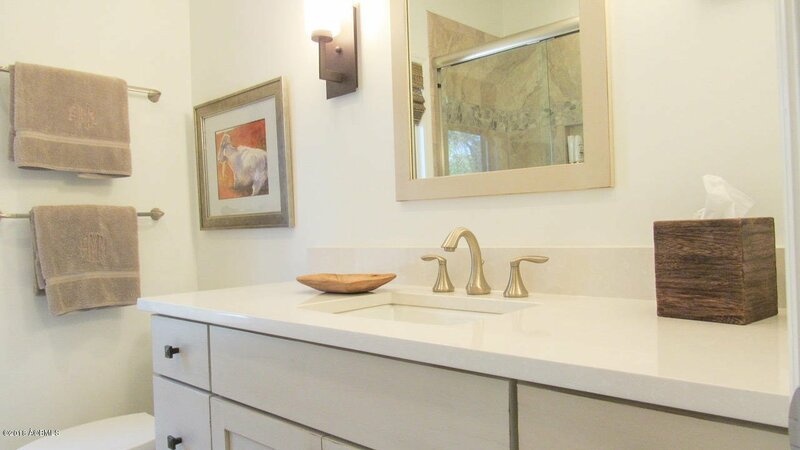 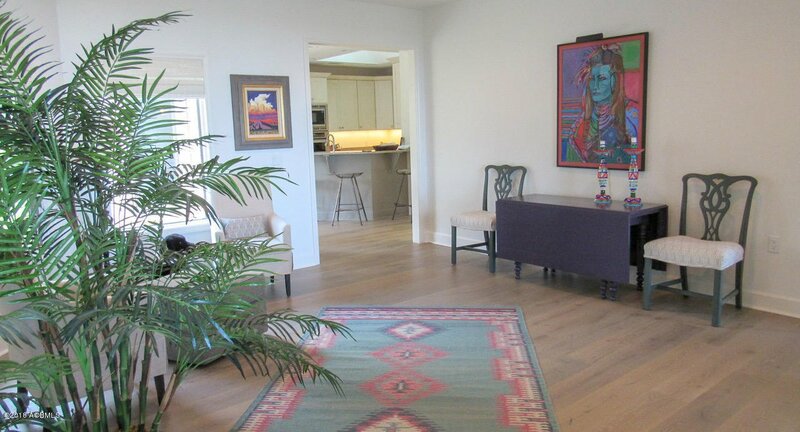 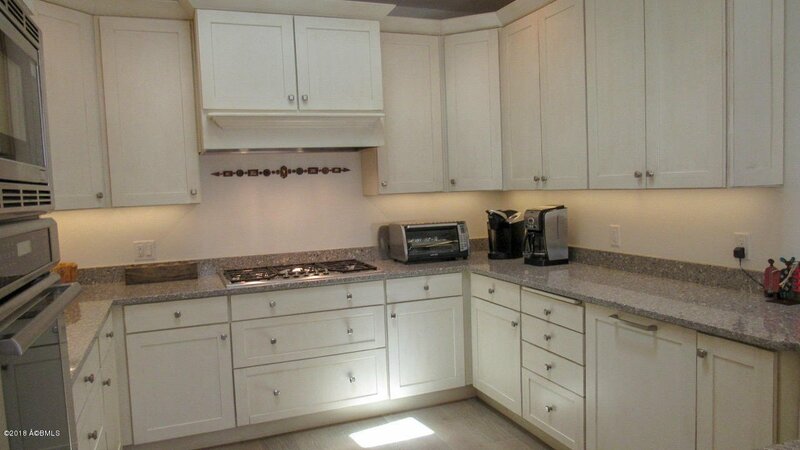 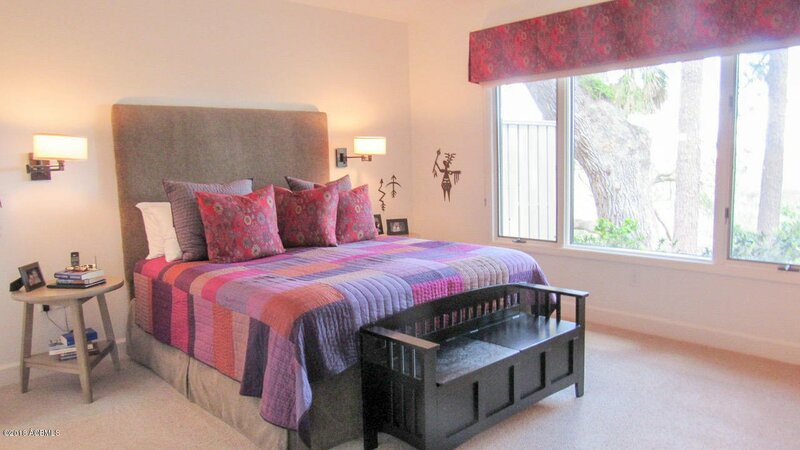 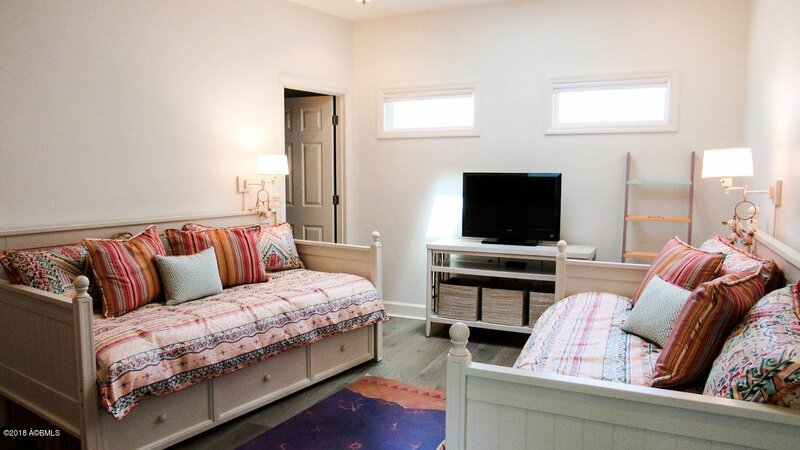 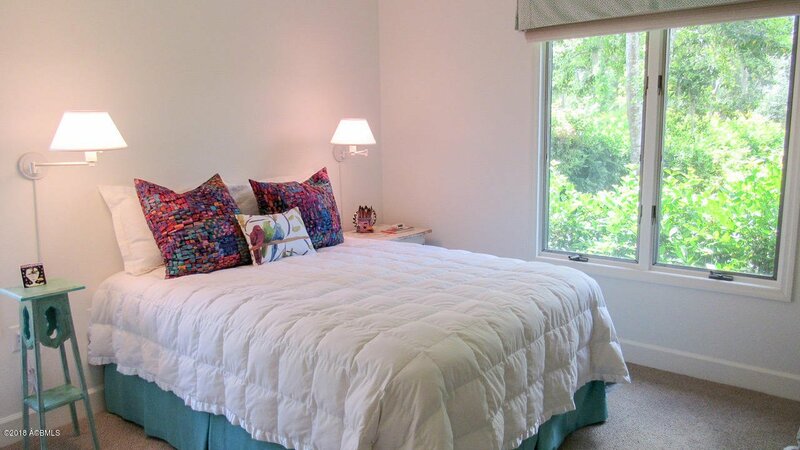 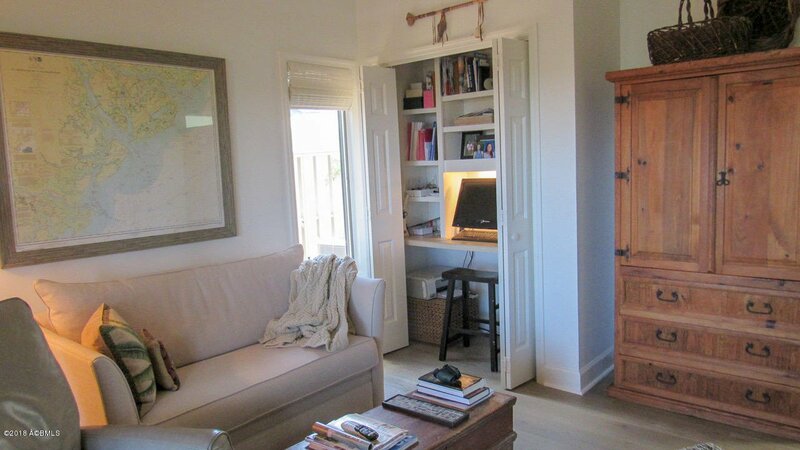 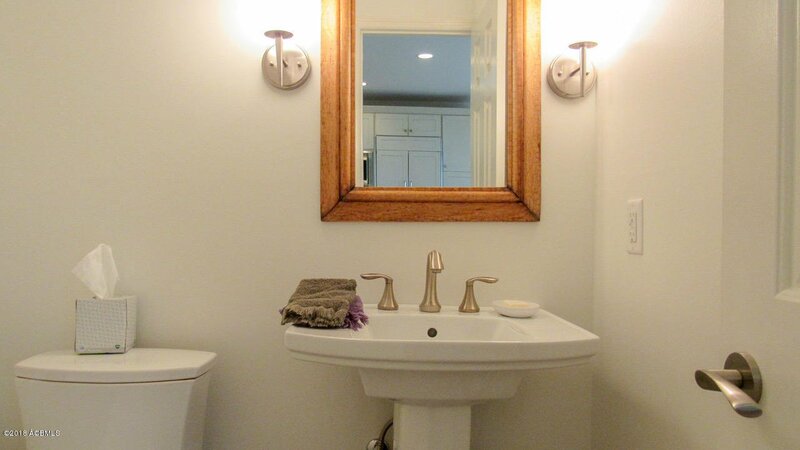 Master bedroom suite has organized walk-in closet, large shower and lovely custom vanities. 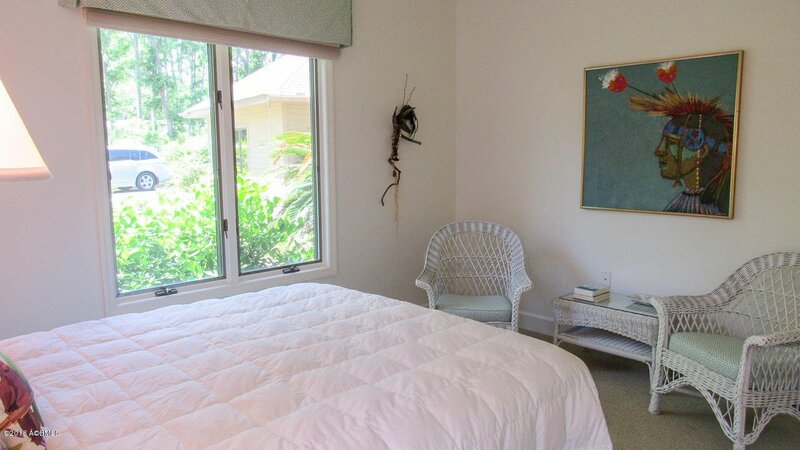 Guest bedrooms have nice separation from Master, providing plenty of privacy. 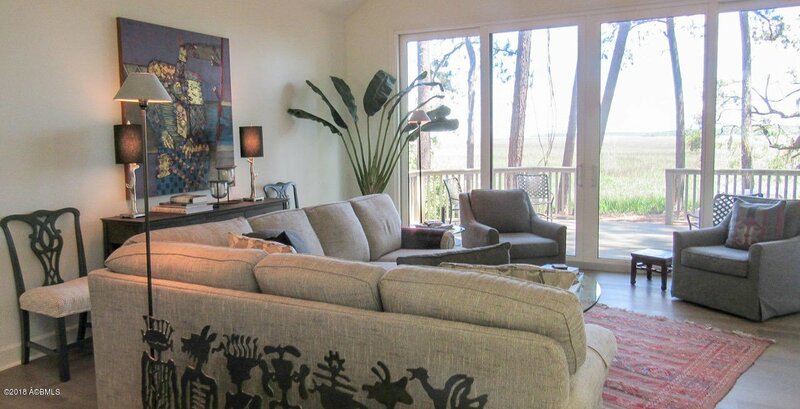 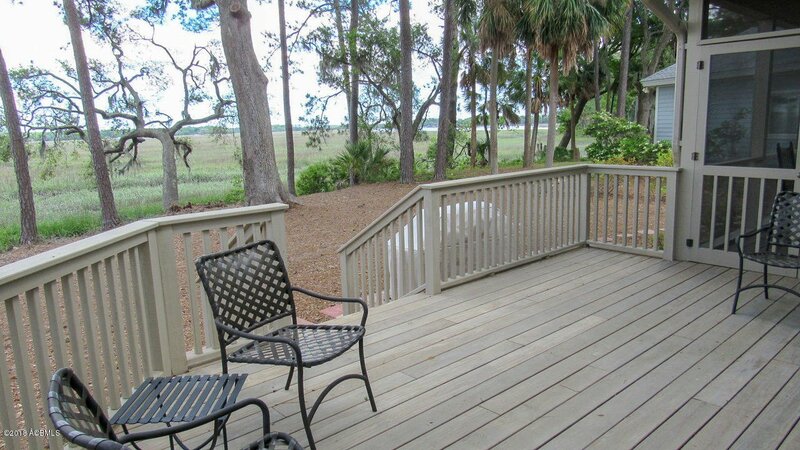 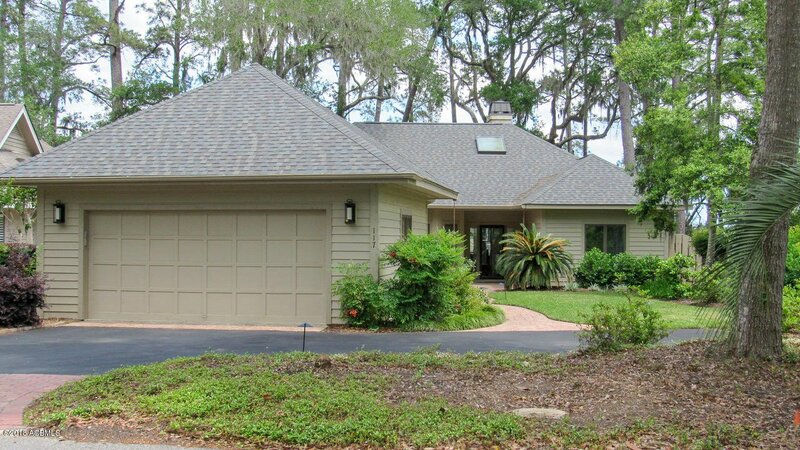 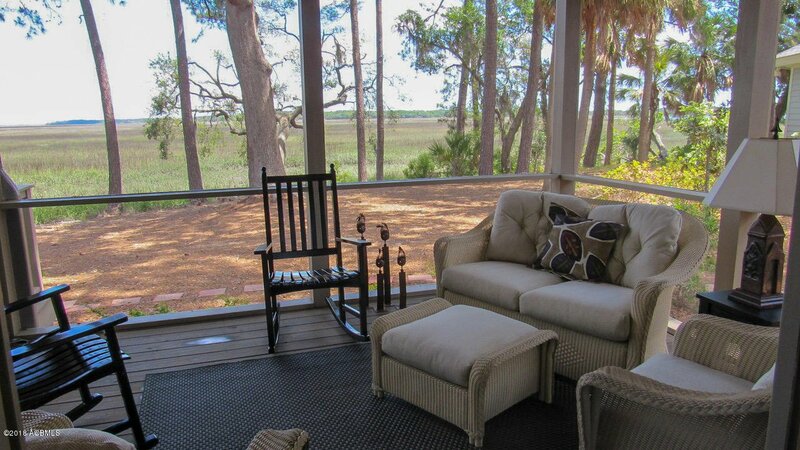 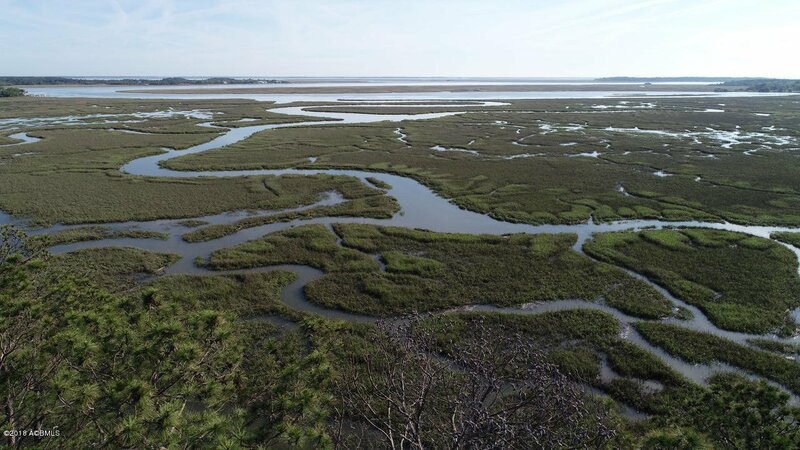 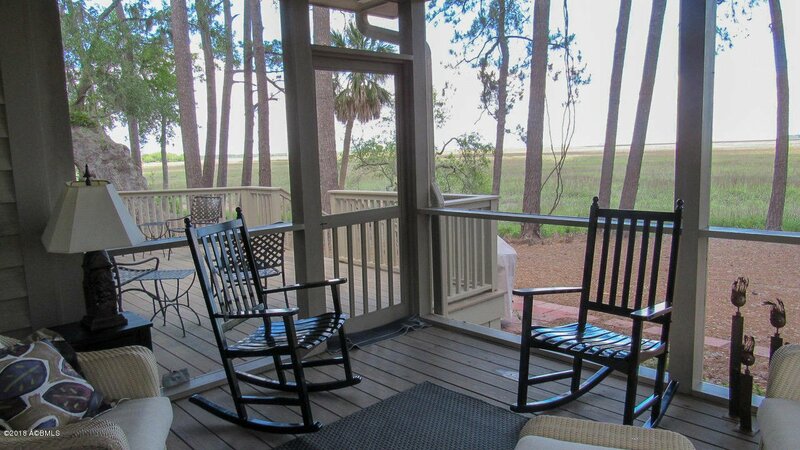 The study/office has access to screened porch and is a great place to read or watch the ever changing marsh. 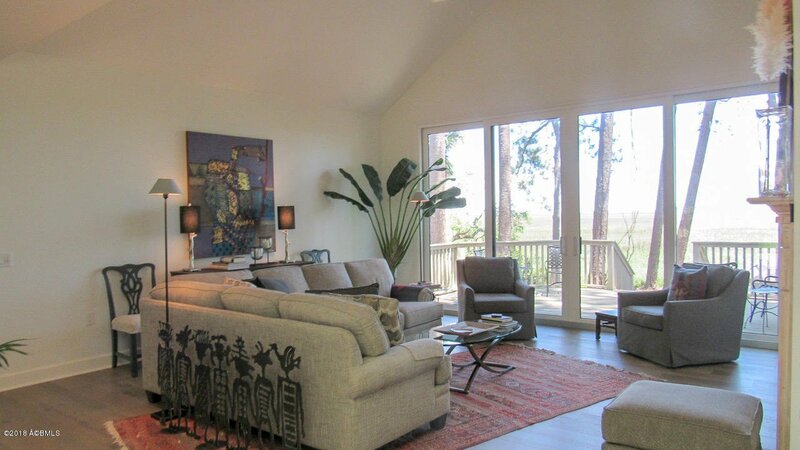 Surprising Home with Panoramic Views!